Choose Stebro Flooring for your carpet and you’ll receive expert advice from initial design consultations and recommendations to installation. Stebro Flooring is a family business with over 50 years experience – we have the experience to help you find the perfect carpet to match your unique space. 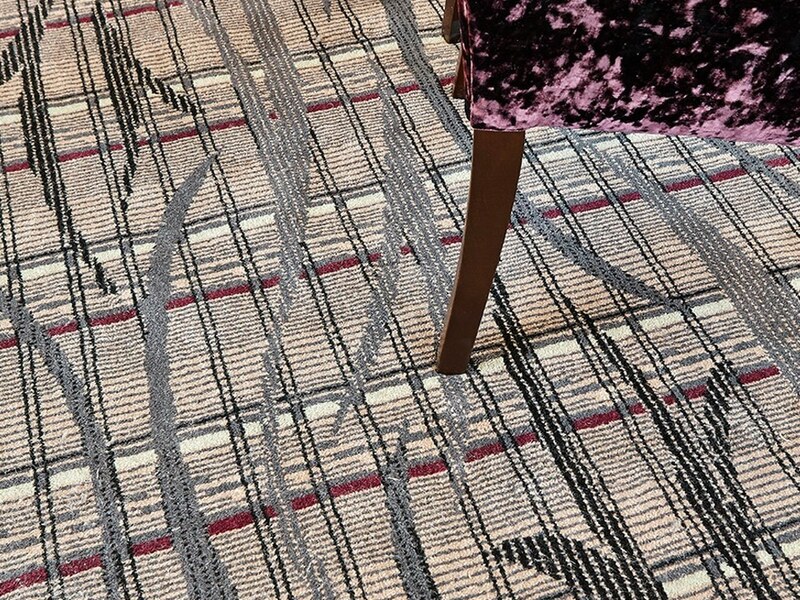 Looking for commercial carpet for your restaurant, hotel, pub, theatre, casino or sports club? For over 50 years we’ve supplied and installed contract carpet for multinational clients and individual businesses across the UK. Choose Stebro Flooring for your carpet and you’ll receive expert advice from initial design consultations and contract carpet recommendations to installation and long-term maintenance. As one of the UK’s leading suppliers and installers of industrial carpet we have access to an extensive selection of carpets from the leading flooring manufacturers, including Heckmondwike, Brintons, Desso, Burmatex, JHS, Brockways, Ulster Carpets and many more. Choose the colour, pattern and roll width of your commercial carpet to suit your project. Our range of industrial carpet is engineered to be extremely durable and hardwearing, even in busy public areas with heavy footfall. Many of our recommended carpets include a 5-10 year manufacturer wear guarantee and are durable enough to withstand several industrial cleaning cycles. All of our recommended commercial carpets conform to EN13501-1 for fire rating. Do you have concerns about the sustainability of your carpet? Many carpet manufacturers use 100% wool in their carpets which is natural and sustainable. Wool carpets are extremely durable, luxury underfoot, help to insulate which can reduce energy costs, absorbs sound in noisy environments and is naturally fire resistant.